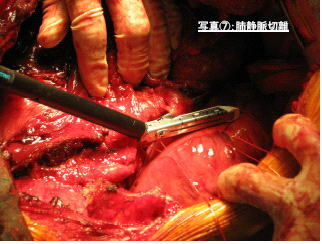 Kazunori Okabe, M.D., Chief, Division of Thoracic Surgery, got American Medical License as well as Japanese one, and worked in Brigham and Women’s Hospital　(Boston, USA) which is the principal teaching hospital of Harvard Medical School. 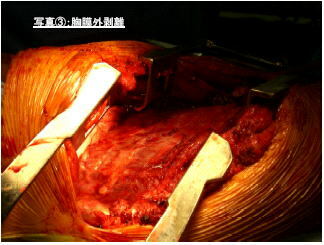 He is the only one thoracic surgeon in Asia who learned extrapleural pneumonectomy for malignant pleural mesothelioma or lung cancer from Professor Sugarbaker who is well known as the best in the world . 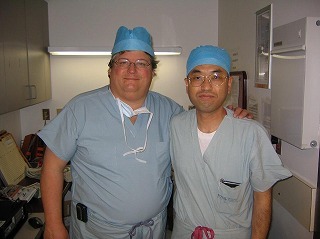 Dr. Okabe has studied in Harvard University for long time. 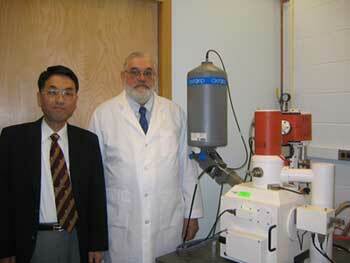 He currently collaborates on asbestos body with John Godleski, M.D. 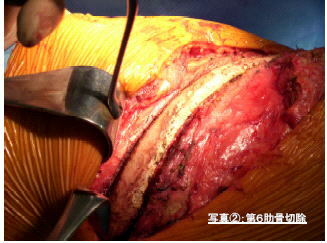 who is an Associate Professor of Harvard University. 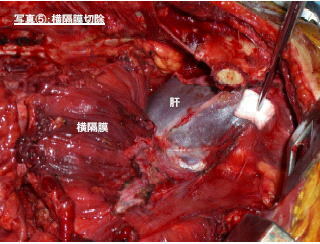 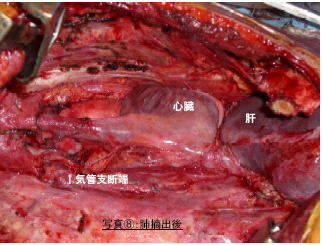 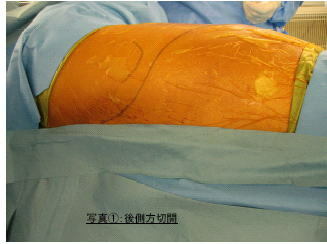 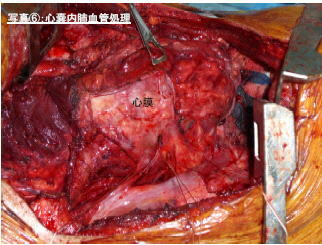 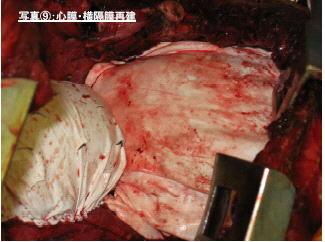 Asbestos body count is performed in Sanyo National Hospital, and it is useful for compensation and relief of patients. 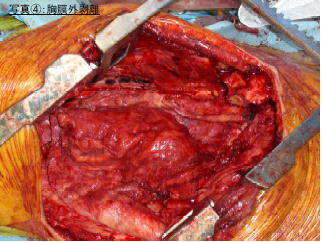 In addition to Japanese patients, we welcome foreign patients with malignant pleural　mesothelioma or lung cancer from abroad, for example USA, China, Korea, Taiwan, India and so on.